National League side Gateshead have signed Sheffield United midfielder CJ Hamilton on loan until 3 January. Hamilton played under new Heed manager Neil Aspin on loan at Halifax earlier this season, scoring three goals in six games for the Shaymen. The 20-year-old, who has also had a loan spell with Gainsborough, has yet to make an appearance for the Blades. 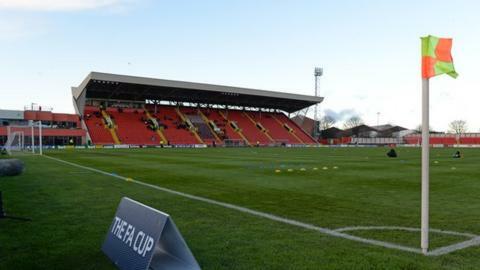 Gateshead are 13th in the National League and have won just one of their last nine games in all competitions.